Thomas Bezold is responsible for all finance and accounting activities for the Gencom group. 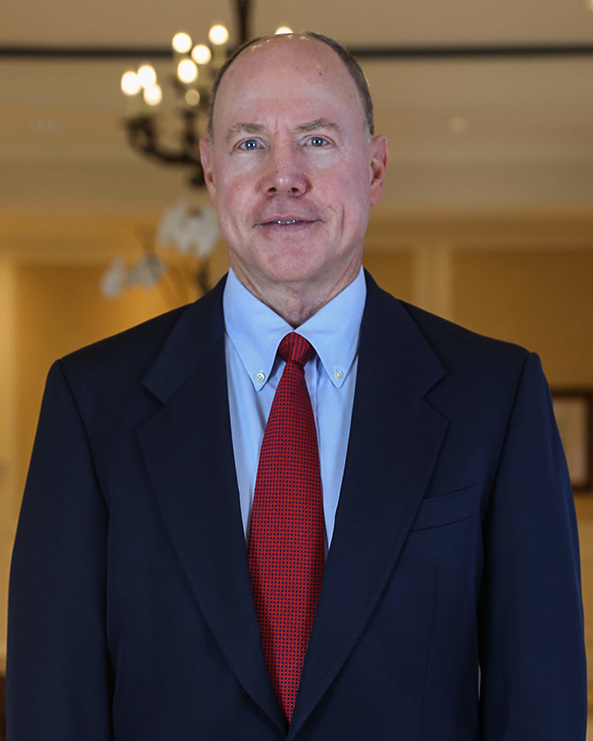 Thomas has more than 35 years of broad-based experience in finance, planning, insurance, employee benefits, information systems, accounting, financial reporting and income taxes, including 25 years in the hospitality industry. Prior to joining Gencom, Thomas served as Senior Vice President of Finance for Carnival Hotels & Resorts and its predecessor, the Continental Companies. He also led the successful initial public offerings of DryClean USA and Healthinfusion while serving as the Chief Financial Officer for both companies. Additionally, Thomas worked for the international accounting firm of Deloitte & Touche. Thomas is a certified public accountant with a Bachelor of Science degree in Accounting from St. Joseph’s College.